The Canandaigua City Democratic Committee values new approaches that safeguard our natural resources and make our community a better place for all. We support the pesticide moratorium approved by Canandaigua City Council in 2016, which limits the use of pesticides on City park lands for a period of five years. On October 5, City Council will vote on whether to end this commitment early. We encourage City Council to vote to continue the moratorium. 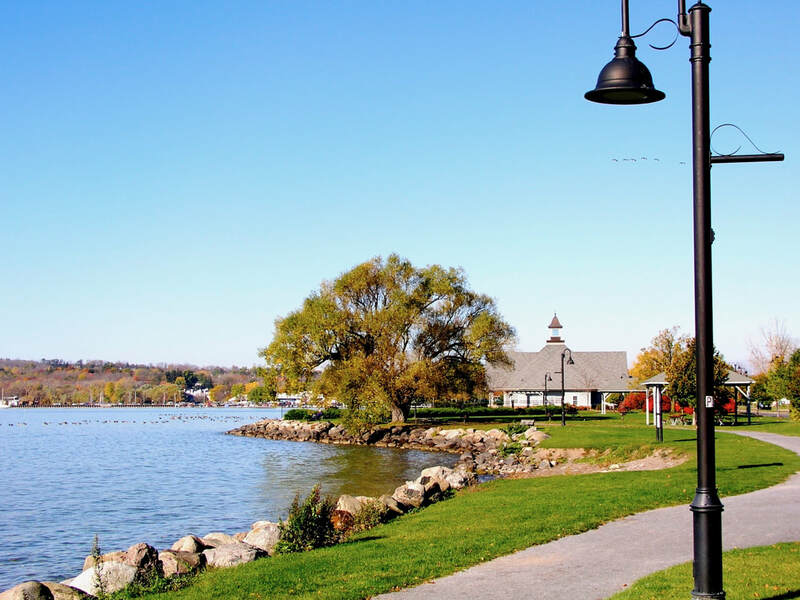 We further encourage City Council to benchmark alternative practices and provide the resources necessary to put them in practice for the purpose of evaluating their effectiveness in Canandaigua's parks.